Drop us a note here if you wish to view the showflat, or to get the brochure or details. 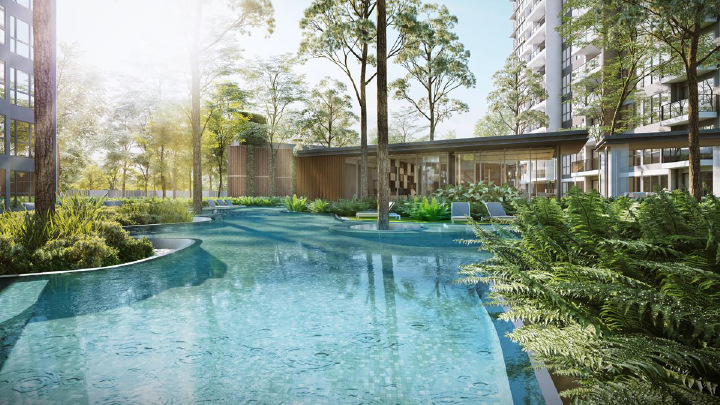 The Clement Canopy is a brand new condominium being launched for sale by UOL Group + Singland Limited, in the mature city-fringe estate of Clementi. 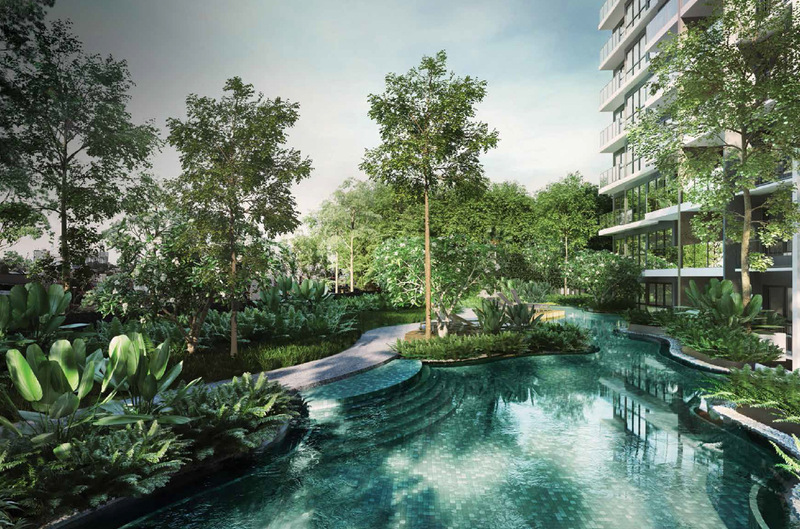 It is the latest in the string of Masterpiece Homes by UOL, and promises to be a real gem. For a start, it is aptly named. UOL has made a name for itself with its series of Masterpiece projects, quality homes set in beautifully sculpted landscapes and gardens. Projects like Seventy St Patricks (fully sold), Botanique at Bartley (99% sold), and Principal Garden with its lovely spreading green lawns that are so inviting. 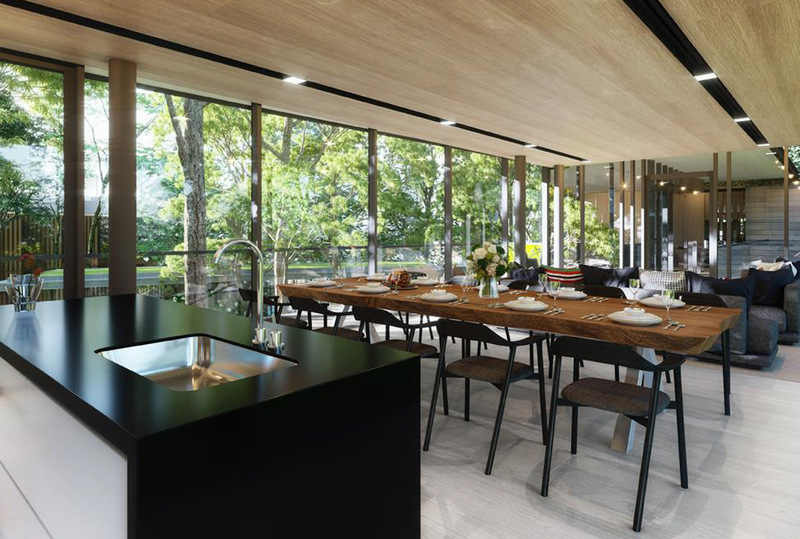 The architecture of the Clement Canopy will draw from the very best of those projects. If anything, it will be even greener, a living breathing home created in nature that calms and soothes, and at a more affordable price. Do arrange to view the showflat if you wish to find out more. 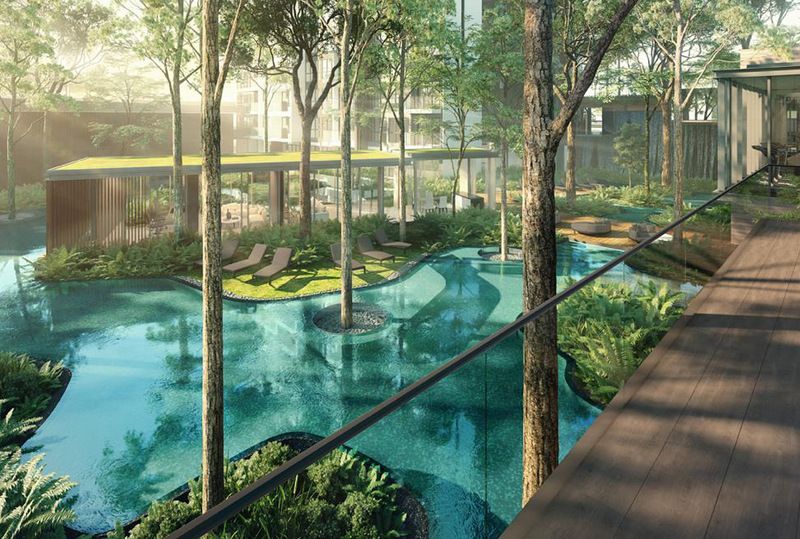 The Clement Canopy will stand tall, 2 residential towers, 40 storeys high. Many of its 505 units will enjoy unblocked views over surrounding low-rise educational institutions. UOL’s homes have tended to sell well, due to their quality, fairly reasonable pricing, and often simply because they are so attractive. They are known too, for their attention to detail and functional layouts, culled from years of experience & emphasis on good design. 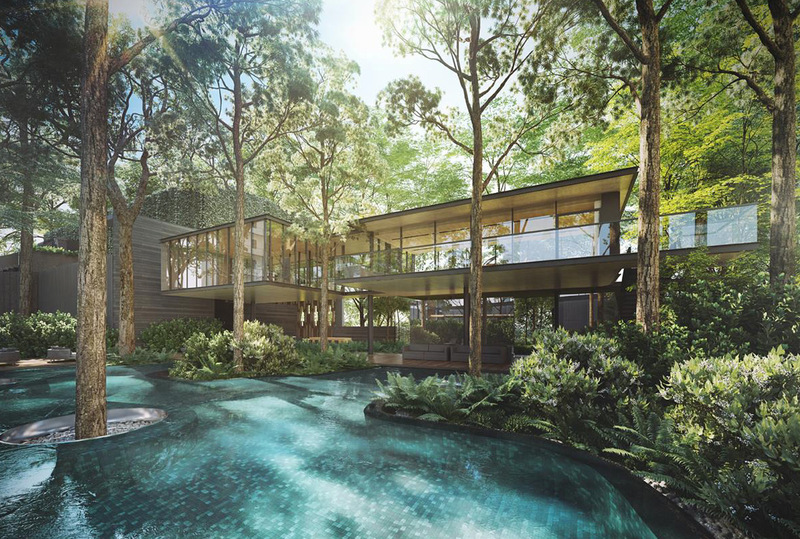 In addition, like their other Masterpiece homes, this project will incorporate an eco-friendly approach and features. Situated next to NUS High School, and across the road from University Town and the Kent Ridge education belt. Globally, homes near a concentration of schools are highly popular. In this case, there is an abundance of schools around – primary, secondary, international, and tertiary schools. Including sought after ones like Nan Hua Primary, Nan Hua High, Anglo-Chinese School (Independent) that produces almost half the top-scorers in the global International Baccalaureate program, the Yale-NUS College, Japanese Primary School, United World College, Insead Asia. It is also close to research & innovation hubs. On its east is One North, a business park with world-class medical science facilities and offices, covering centres such as Biopolis, Fusionopolis, and Rochester Park. One train stop to the west will be the upcoming Jurong Innovation District (JID), that will gather together smart technology research laboratories and commercial offices. Clementi MRT station and Town Centre are about 1km by road. Not within walking distance but still pretty accessible. You can choose to shop and eat here, or hop on the train one station to Jurong East and the future Jurong Lake District, where there are plenty of malls like JEM, IMM, Westgate, and Big Box, all interconnected. Or go on another stop to Jurong Lakeside Village in future. 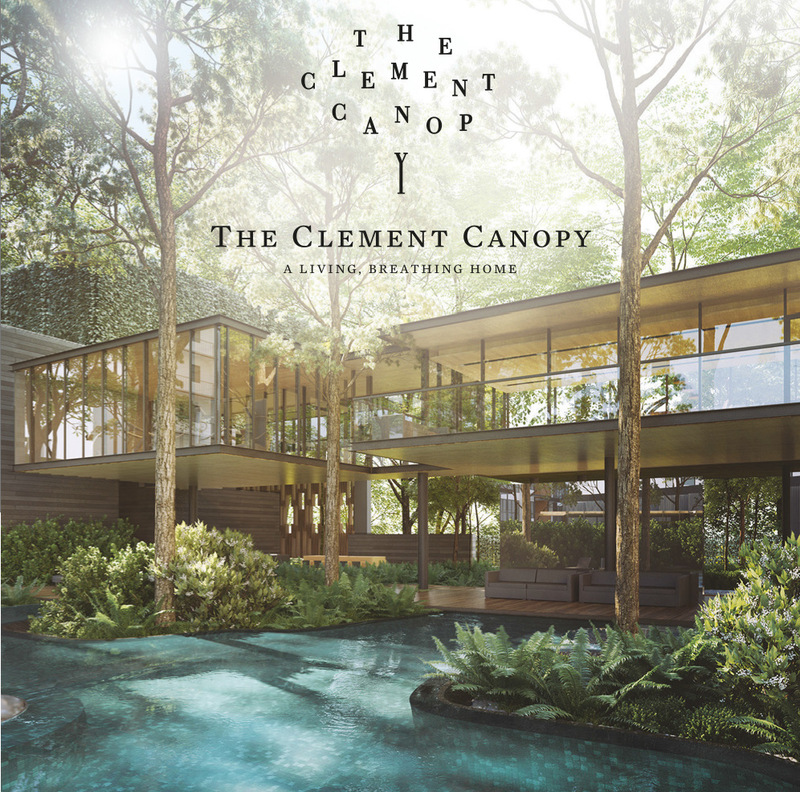 The Clement Canopy has sold out, less than 2 years after its launch in 2017. So what are the alternatives if you are looking for a new launch in District 05 or around the Clementi area? There are a couple of good ones to consider, actually. Parc Clematis and Normanton Park. 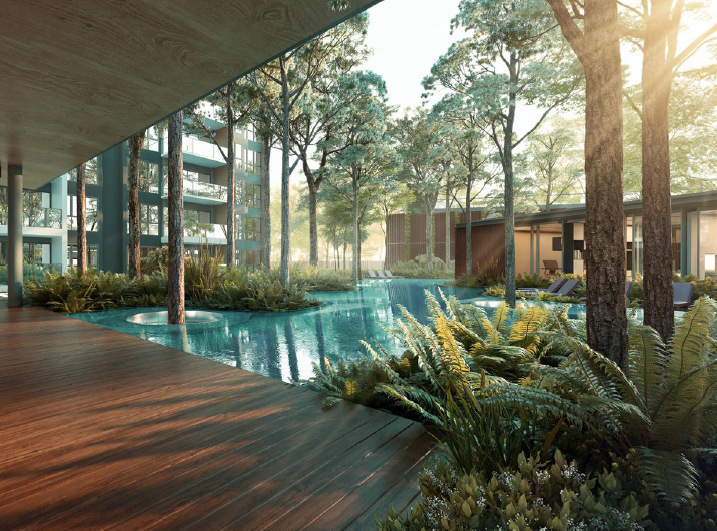 The first is on the site of the former Park West condo, in the Jalan Lempeng area. This will be a pretty big project, occupying a large site. 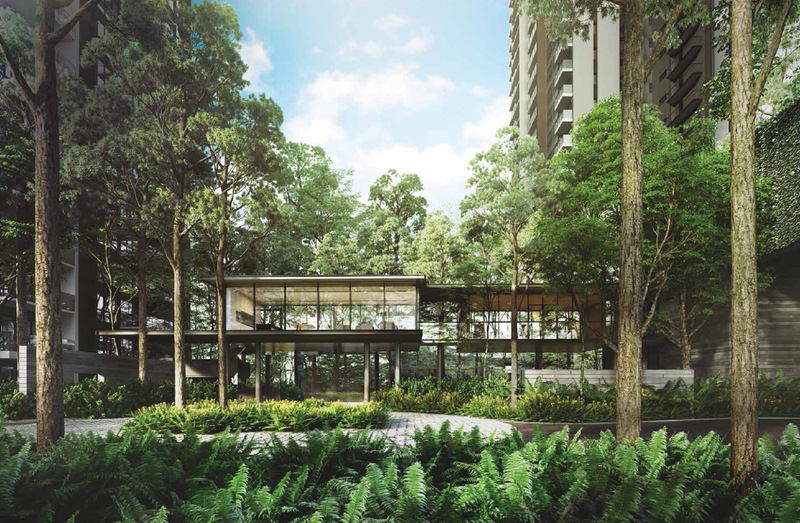 Compared to Clement Canopy, Parc Clematis has one advantage: it could be within easy walking distance of Clementi MRT station in future. Certainly within a shorter walking time than Clement Canopy. Normanton Park on the other hand is not within easy walking distance from any MRT station. But it is a landmark site with potential sea views, and has the cachet of being located in a very green area, yet right next to Science Park and opposite the One North R&D and business hub. Normanton Park will be huge, even bigger than Parc Clematis. 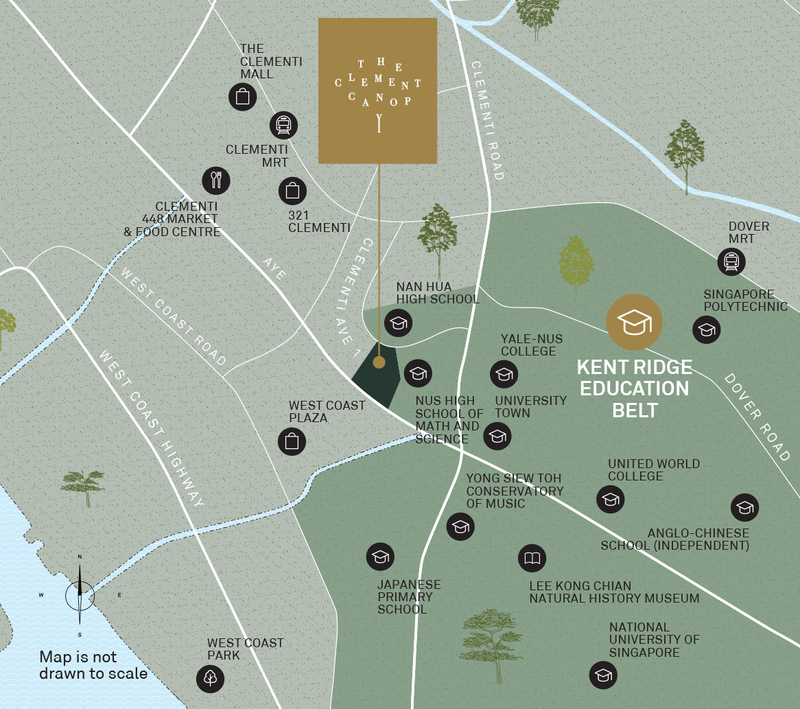 Please register here if you would like us to keep you updated on the Clement Canopy launch.